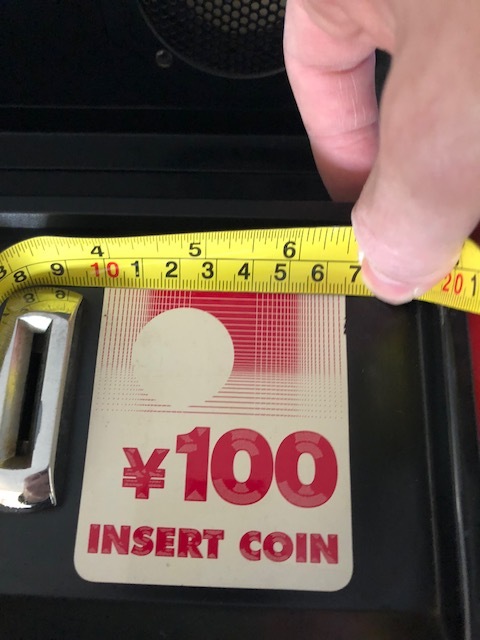 Vewlix 100Y Insert Coin decal sizing. I need a replacement 100Y decal for a Vewlix, could someone help me out and measure theirs please? The total space beside the coin entry is about 90mm x 90mm so I’m guessing less than that. 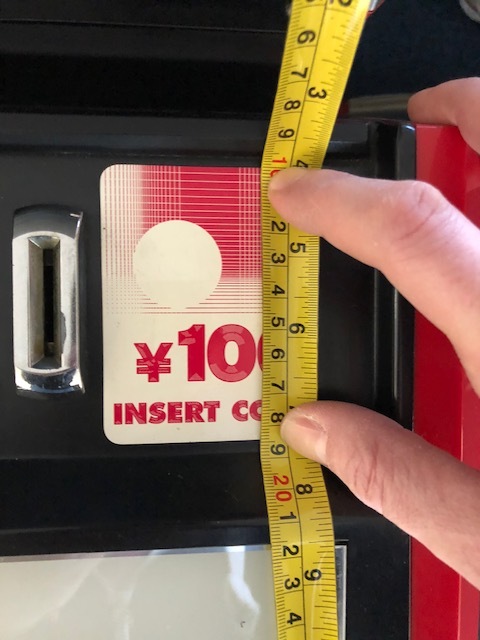 Re: Vewlix 100Y Insert Coin decal sizing.